Life at Pensar looks bright for Graduates - Pensar. The Infrastructure People. 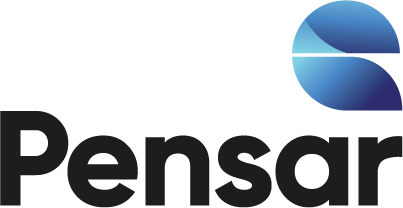 We sat down with Joel Martin to hear why he thinks a future at Pensar looks bright for Graduates. Joel, a seasoned recruiter, business consultant and former Pensar employee himself, says that for graduates with the right mix of ambition, work ethic and “soft skills” — that is, the ability to get along with, learn from and help other people — Pensar offers “opportunities galore”. “It’s a place to learn, change, grow and succeed”, he says. Pensar will put no limits on what graduates can achieve. “Another big thing, for forward-thinking young people, is that there’s a lot of people from different walks of life, different geographical locations and different backgrounds. In the formative part of their life, they studied or worked in places such as the UK, Brazil or Colombia, and now they work for Pensar. This gives graduates the opportunity to learn from a diverse set of leaders, with varying industry experiences and processes. On that score, Joel says, a future at Pensar looks bright.